Measuring marketing performance based on leads is over. It's time to embrace revenue generation with pipeline marketing. But where to start? You'll learn exactly this in our most comprehensive guide. 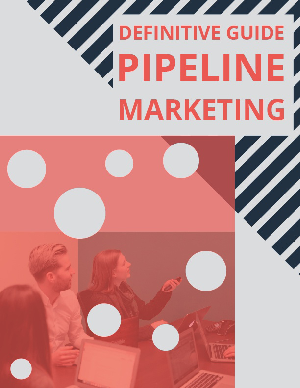 With 40+ pages, you'll get a deep understanding of pipeline marketing, attribution, paid search and social, content marketing, and conversion tactics that can all be used to drive growth. Embrace the change. Download this guide and start driving growth!